Keep your belongings warm, dry, and insulated from your home's foundation with the right materials for your basement subfloor. 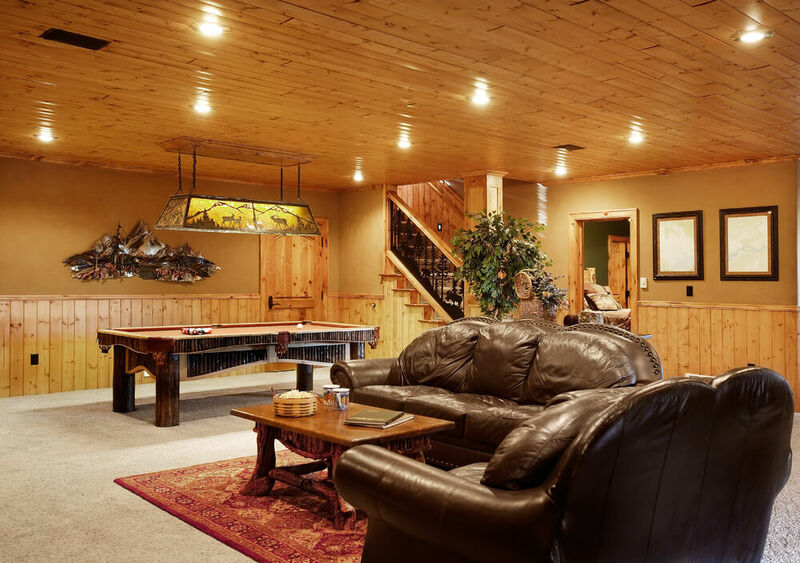 When it comes to creating a warm, durable, and comfortable basement space, you don’t want to scrimp on the materials you use. Your basement has a variety of functions, but no matter what you store or do down there, you want to make sure the basement walls and flooring of your home will last for many years to come. 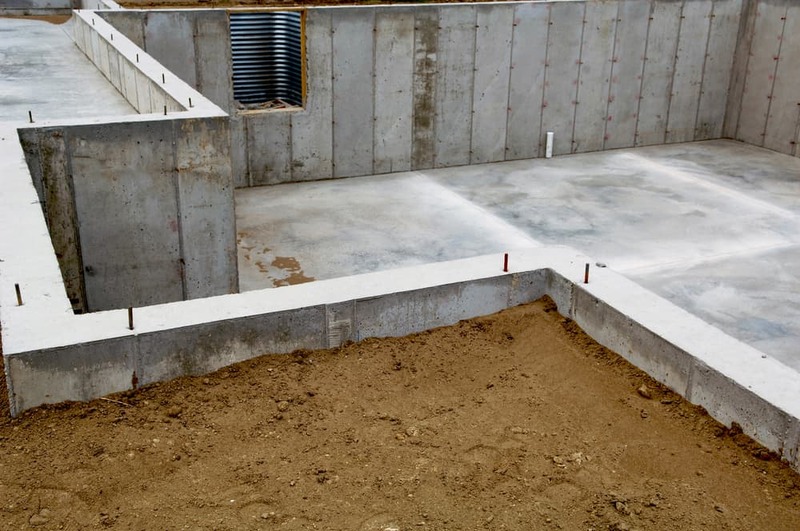 The basement is the foundation of your home, so it needs to be strong in order to protect the rest of your home. If your basement is created out of sub-par materials, you may find that you have issues in the above-ground portions of your home. 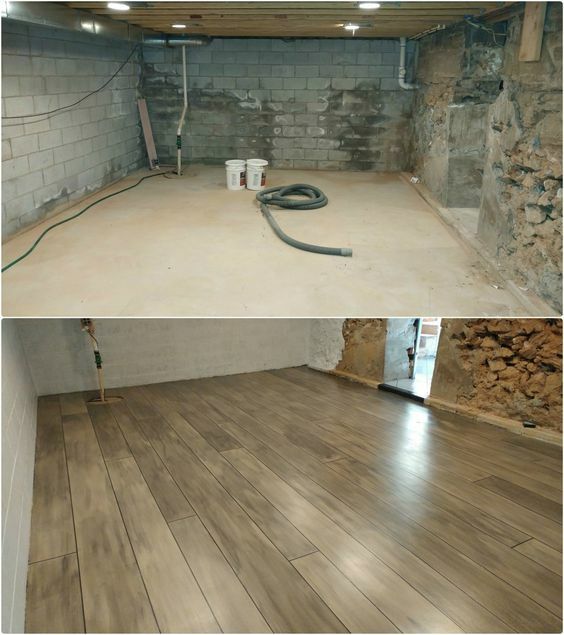 Here are a few ideas about basement subfloors that can help keep water out, heat in, and fun happening all year round. What is a basement subfloor? A basement subfloor is a material that goes beneath your basement floor. This subfloor allows you to have a layer between your concrete foundation and whatever flooring you choose for your basement. 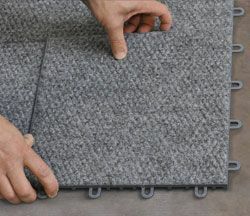 This subflooring material is incredibly important because it can help protect your home against water damage, cracks, bugs, and other things that may come in through your basement. A basement subfloor can protect your basement flooring from water damage and provide you with a soft, stable surface that raises your flooring up from direct contact with the foundation concrete. 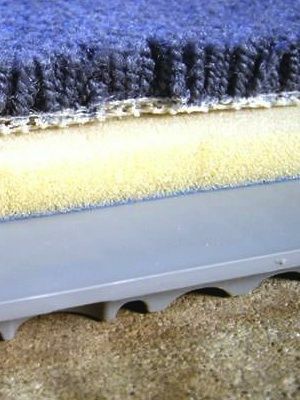 This allows all layers of your basement floor to last longer than ever. 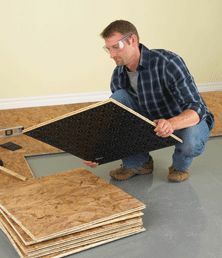 The most common basement subfloor materials are wood panels, like strand board or plywood. However, some precautions have to be made when installing these subfloors, as untreated wood can soak up water and cause damage to your floor. If you are going to put in a subfloor, use wood that has been sealed with a waterproof coating. This keeps water away from your carpet or hardwood above the subfloor, and can help protect your basement from water leaks over time. Some basement subfloors that use wood materials can place this subfloor above the concrete using small joists called sleepers. These keep the wood from being right up against the concrete, and can allow the wood to remain untouched by water that may come into the basement through the foundation. When you install a basement subfloor, you have a clean and dry surface on which to put whatever kind of flooring you want for your basement. Keeping your basement flooring dry will keep it from cracking, peeling, or buckling when it comes in contact with water. 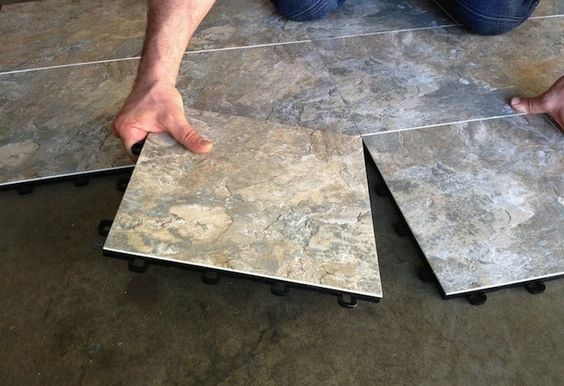 Your subfloor can be covered by whatever kind of flooring you want, be it carpeting, rugs, linoleum, tile, or hardwood. 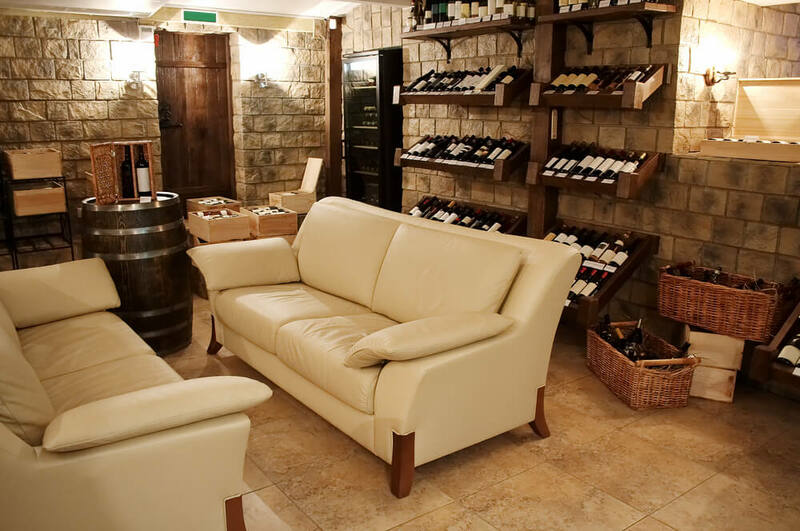 Your basement can be used for storage, as a space for entertaining or relaxing, or as a high-tech man cave for spending some quality time with yourself and your friends. No matter what you want to do in your basement, you want to make sure that your belongings and your flooring are protected from water damage for the duration of the time you spend in this house. 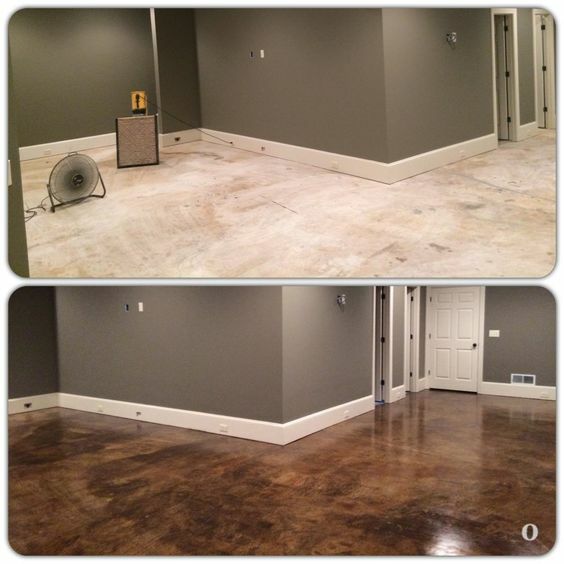 Create a finished basement look with a subfloor. Keep your subfloor material and basement flooring off of the concrete. There are many different materials you can use for your floor. 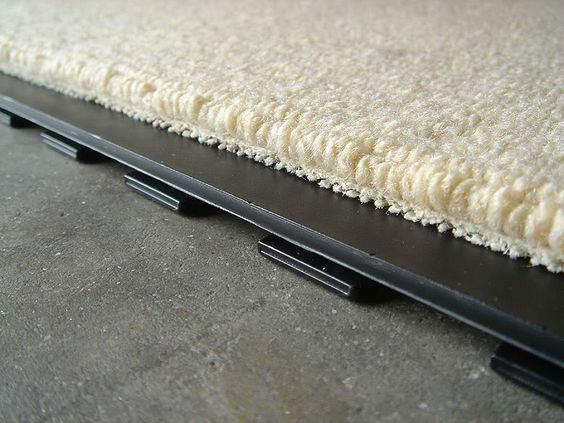 Carpet can be especially susceptible to moisture. Try unique flooring ideas in your basement. 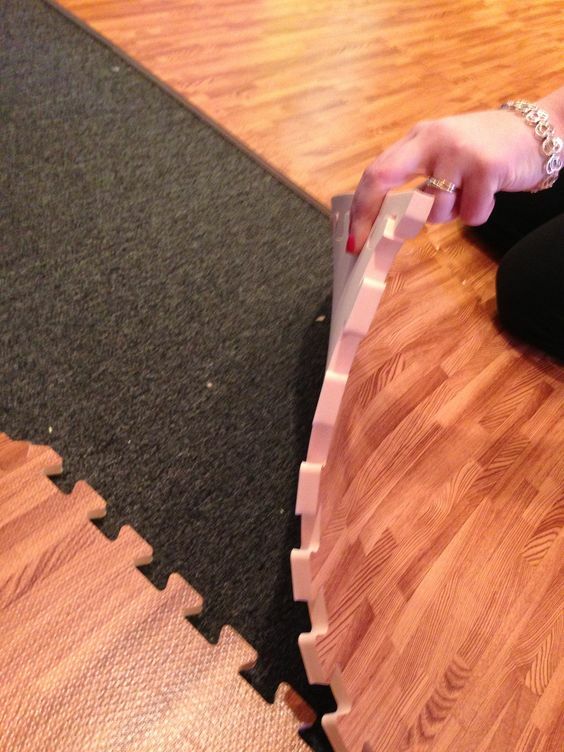 Basement subfloors can have different layers of protection. Some subfloor material comes ready to install.